Here’s the video I took of Sen. Boxer’s two-minute answer. She said she supports reforming the filibuster rules when the next Senate assembles to set its rules in two ways: requiring 55 votes instead of 60, and requiring senators to actually filibuster on their feet. 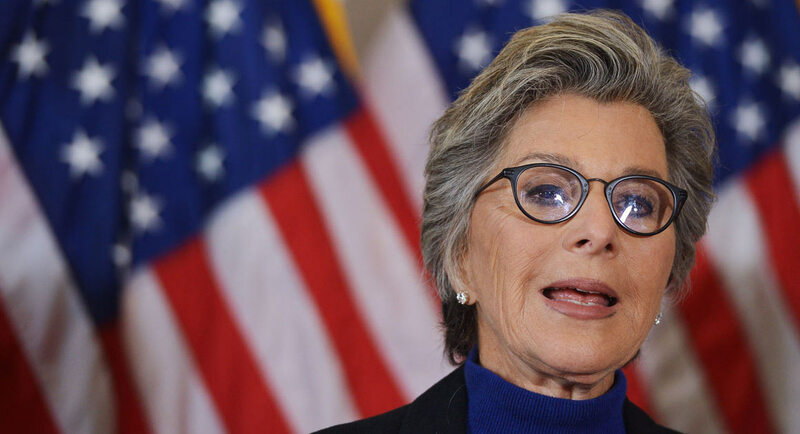 Sen. Boxer on reforming the filibuster from JD Lasica on Vimeo. Now, we need a majority of senators to agree on the same reforms. My thanks to the Commonwealth Club for allowing the public to videotape and photograph their speakers.